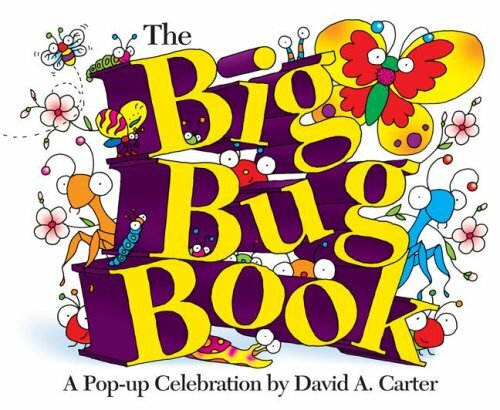 Just in time for the 20th anniversary of the bestselling How Many Bugs in a Box?, David Carter is back with the biggest book of bugs yet! 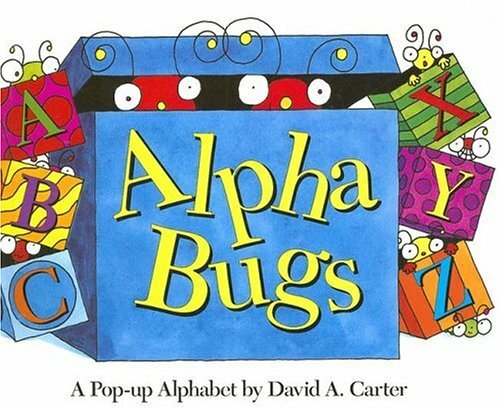 Everyone's favorite bugs from titles such as Alpha Bugs, Bed Bugs, and Love Bugs make cameos in this all new Bugs adventure. David A. Carter’s zany characters are here to help count down to Christmas in this festive pop-up extravaganza. What could be better than one Bug of Christmas? 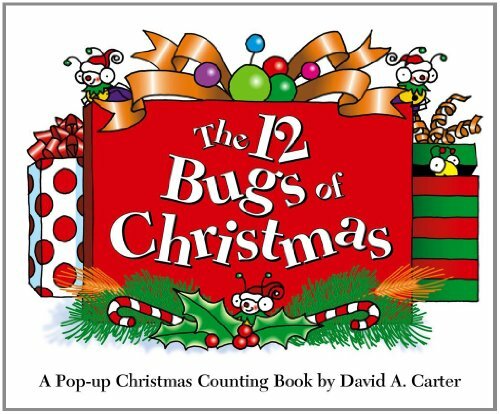 Twelve of them, of course!Available for the first time in the bestselling BUGS mini trim size, David A. Carter's bestselling BUGS are here to help count down to Christmas in this festive pop-up title. What could be better than one Bug of Christmas? Why, twelve of them, of course! 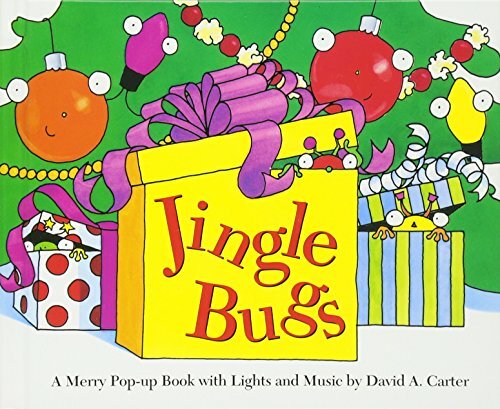 BUGS fans of all ages are sure to get into the Christmas spirit and join in the holiday fun with this pop-up extravaganza! 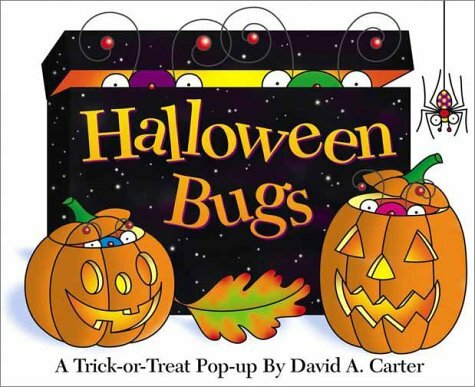 In a hilarious pop-up adventure, complete with a removable bug mask, young readers are exposed to frightening, nighttime creepy crawlies, such as the Dracubug, the Frankenbug, and the Haunted House Bug, through an array of brightly colored, three-dimensional illustrations. 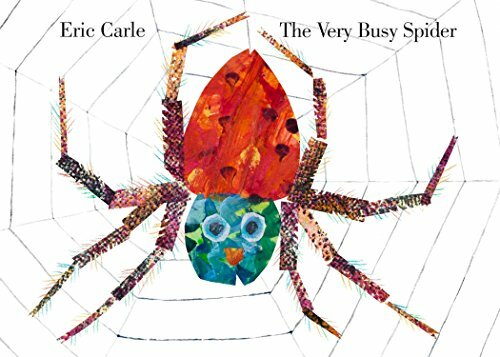 A VERY classic from Eric Carle, creator of The Very Hungry CaterpillarEarly one morning a little spider spins her web on a fence post. One by one, the animals of the nearby farm try to distract her, yet the busy little spider keeps diligently at her work. When she is done, she is able to show everyone that not only is her creation quite beautiful, it is also quite useful!This multi-sensory book allows children to feel the pictures as well as see them. And with its rhythmic text, The Very Busy Spider becomes an experience to touch, to see, and to hear. "A beautifully executed work for the very young that satisfies the needs of both visually handicapped and sighted children without losing its artistic integrity." --The Horn Book, starred review"Both sighted and blind children will follow the action with ease . . . Visually and verbally, this is a winner." --Booklist, starred review. Eric Carle?s The Very Busy Spider has been a favorite for more than 20 years. This colorful, touch-and-feel story of an industrious spider is a classic, and now the Spanish-language edition is available as a board book, perfect for the youngest children who speak Spanish or who are beginning to learn it. A wonderful companion to The Very Hungry Caterpillar (La Oruga Muy Hambrienta), this lovable, hard-working spider will spin her way into your heart, no matter what language you speak. BUGS BUNNY HALLOWEEN PARADE No 1 Dell Comic Book! BUGS BUNNY HALLOWEEN PARADE No 1 Dell Giant Comic Book!